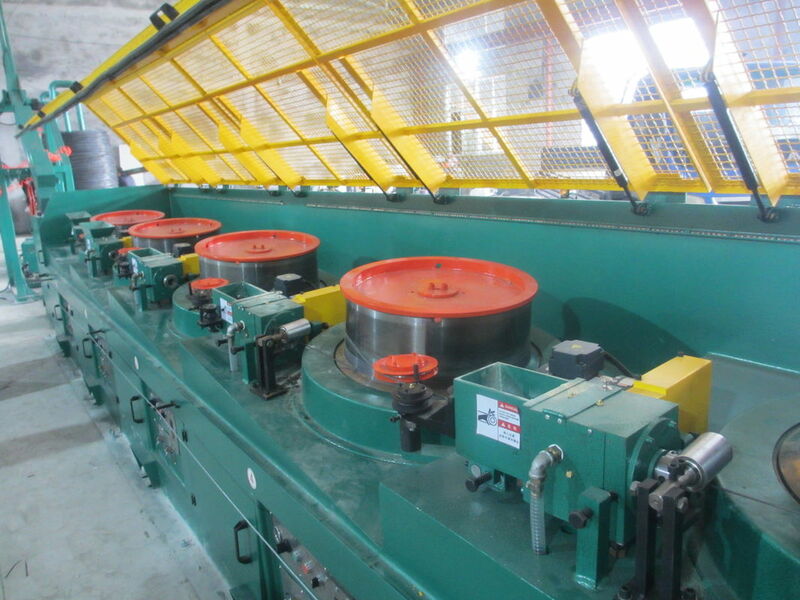 Our machine have good quality , high efficency,stable performance,high cost performance products. 1. The equipment contains the functions of human-machine dialogue, over-temperature protection for motor, alarm for abnormal water pressure, fault display. 2. 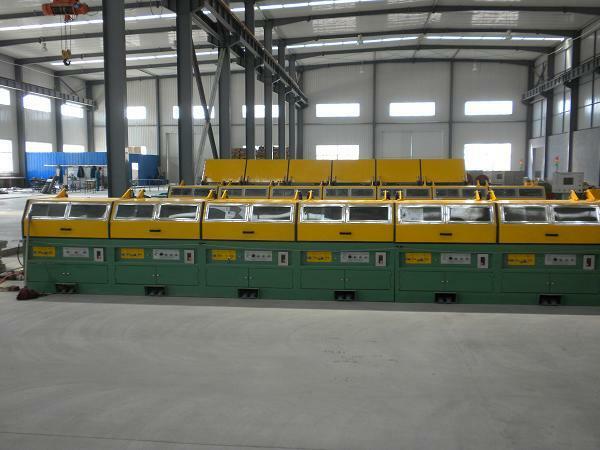 It’s kind of high-efficient machine with easy operation, high degree of automation. 5. As the use of the frequency technology, changes in the larger context of parts of the compression ratio to meet the wide range of technology and high speed drawing. 6. There is no relative sliding between wire and capstan. The quality of finished wire is much better.